The Agricultural Communicators of Tomorrow student organization will meet on the dates listed below at 6pm in Agricultural Administration 211. 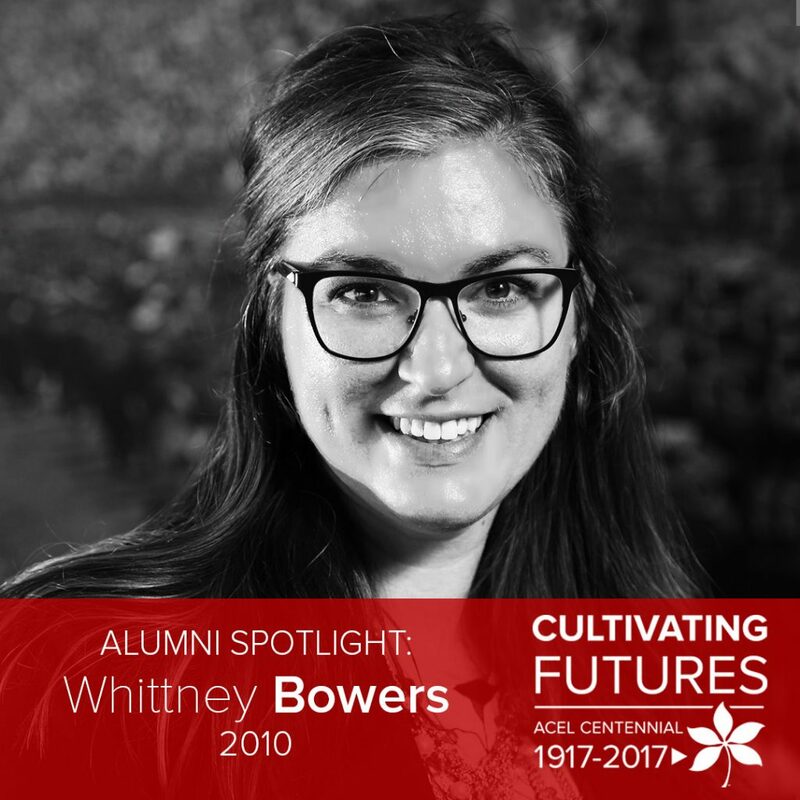 Whittney Smith Bowers came to Ohio State from Piketon, Ohio in 2006 and graduated with a bachelor of science degree in agricultural communication in 2010. 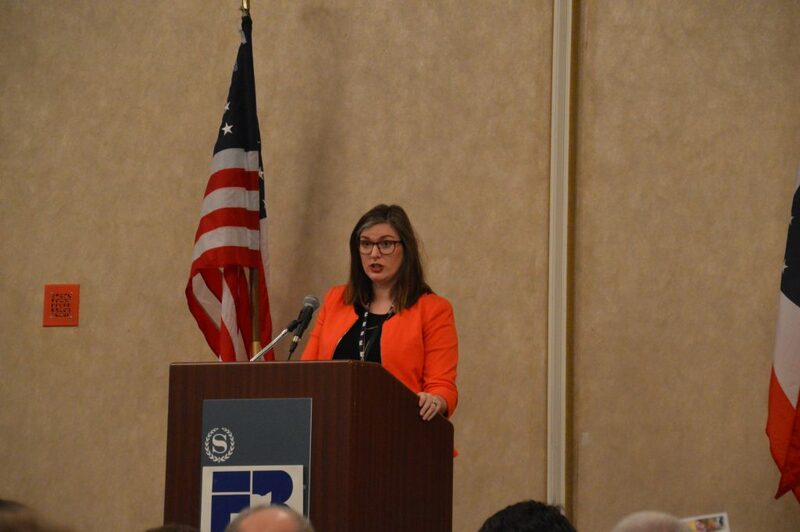 Bowers currently is the director of grassroots and political outreach for the Ohio Farm Bureau Federation in Columbus, Ohio. [ACEL]: Hi Whittney! Why did you select to major in agricultural communication? [Bowers]: I selected agricultural communication because I wanted to help bridge the gap between consumers and producers. I knew this program would help me learn how to effectively communicate all types of information to different audiences. Once you decide to study agriculture, the natural choice is to attend Ohio State. 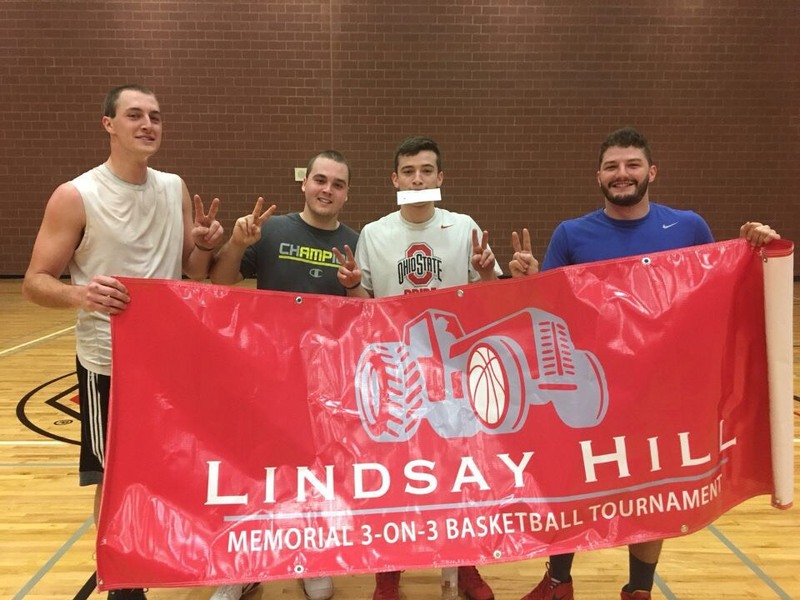 As a Land Grant University, and one of the largest universities in the country, being a Buckeye offers tremendous opportunity–both during your time there and post graduation. My education has been the catalyst for my career, in every internship and post graduation job I have held, there is a direct link to the courses I took at Ohio State. I was involved with the Adopt-A-Class program, ACT, and the study abroad program while at Ohio State. I enjoyed my writing classes, exploring the differences between feature writing, news writing, technical and scientific writing, and everything in between. Being able to write in diverse styles has been an asset to my career and the different opportunities I have had. I am grateful for Dr. Buck’s mentoring and the opportunities she took time to help me pursue. She helped widen my eyes at what was before me and helped me to not be so narrowly focused, and I was able to grow as a student once I realized what was available to me. My favorite memory of my time at Ohio State was serving as Editor of the AgriNaturalist. Putting together a magazine from start to finish in a couple months time, selling the ad pages, reading the fantastic stories my classmates were writing, it was all a tremendous experience that directly correlated to my first job. I also enjoyed getting to cover the Ohio Livestock Care Standards Board ballot initiative, which was a special assignment I had the opportunity to write about for the Lantern. My first job was as Assistant Editor of the Jersey Journal, a monthly publication from the American Jersey Cattle Association. What positions have you held since your graduation from Ohio State? Since graduation from Ohio State, I have worked for the American Jersey Cattle Association in different capacities, and in my current position at Ohio Farm Bureau Federation as director of grassroots and political outreach. I recently completed the Ohio State Young Alumni Academy. During my time at Ohio Farm Bureau I have been able to work closely on issues surrounding the Current Agricultural Use Value, CAUV, and how it has impacted land owners in Ohio. In June of 2017 the Ohio General Assembly passed legislation to bring relief to those with land enrolled in the CAUV program, which had seen drastic increases throughout the state. Being part of an effort that has brought relief to farmers and landowners was a great tangible victory for the agriculture community and something I’m very proud to have been a small part of. There are tremendous opportunities to students of Ohio State. Take time to explore your interests and try something new. There are few points in your life where you will have the resources and opportunities to be uninhibited in your adventures. From rock climbing, to ballroom dancing, to everything in between, there is something for everyone at Ohio State. Think outside the box and get involved! ACEL helped me cultivate a continued connection to Ohio State, and the feeling that I had made a life-long investment during my four years of undergraduate studies. The Agricultural Communicators of Tomorrow (ACT) student organization hosted the 3rd Annual “Farmers Share” on The Ohio State University campus on Wednesday, April 12. 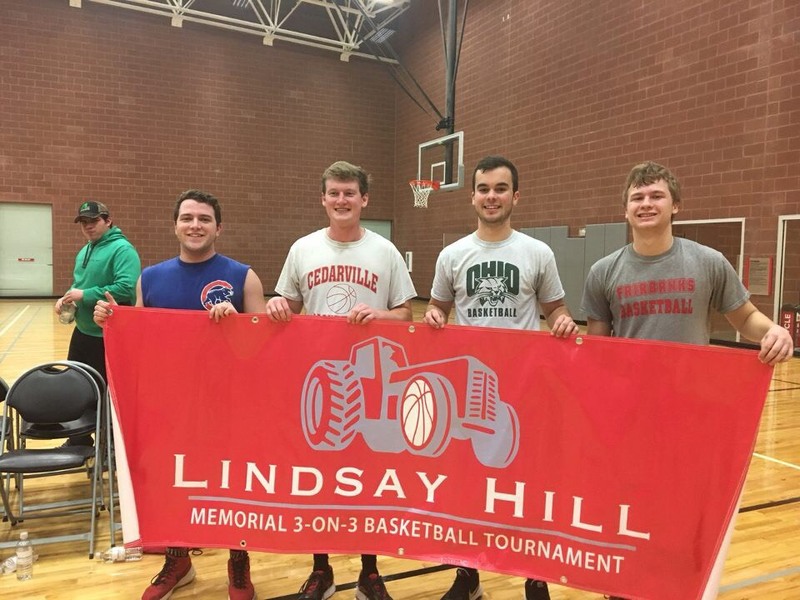 As a part of this event, student organizations in the College of Food, Agricultural, and Environmental Sciences provided interactive activities to engage Ohio State students with the agricultural industry. Students were able to make ethanol, milk a cow, drive a combine simulator and engage with live sheep and goats, among education displays about plant diseases, the use of soybeans in food production and food processing, the meat industry and women’s roles in agriculture. ACT is a student organization that provides professional and academic development for members and promotes the agriculture industry. In 2016, ACT was named the Ed Johnston Outstanding Student Organization in the College of Food, Agricultural, and Environmental Sciences at Ohio State. While membership is open to any Ohio State student, many member’s of ACT are majoring in agricultural communication, which prepares students to plan, develop, and implement a communication campaign, using visual media, writing and editing. Students study crisis communication, graphic design, marketing, and journalism so they can spread the word about agriculture. 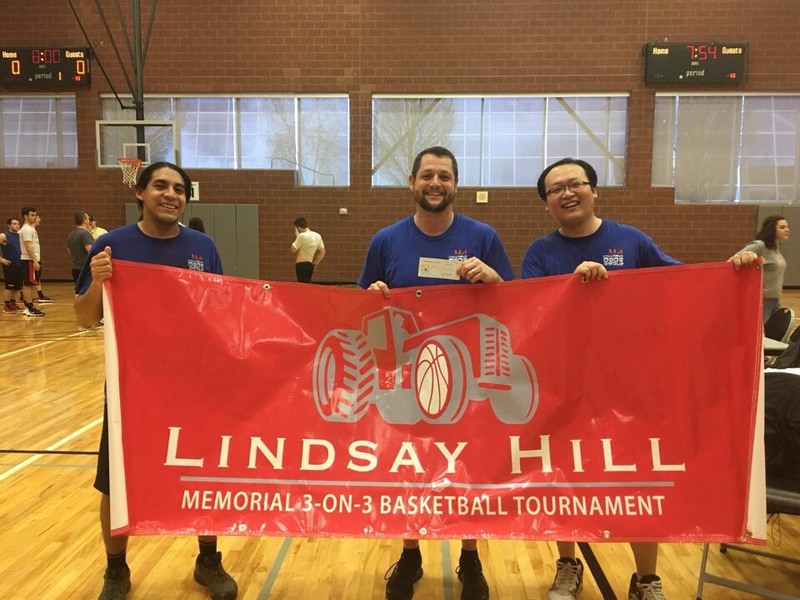 Agricultural Communicators of Tomorrow (ACT) hosted their annual 3-on-3 basketball tournament on Saturday, February 25th. This event is held each year in memory of agricultural communicator, Lindsay Hill who passed away in 2011 in a tragic car accident. 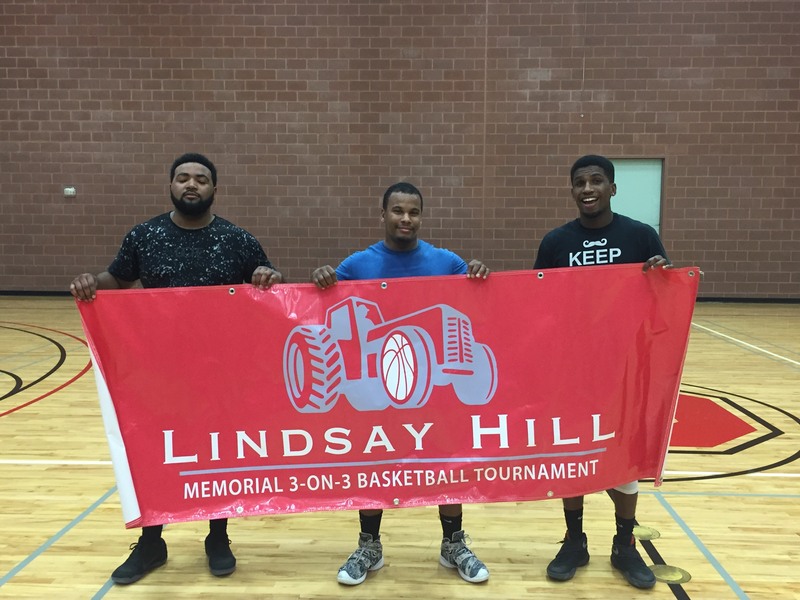 Hill had a deep passion for Ohio State and Ohio State basketball. 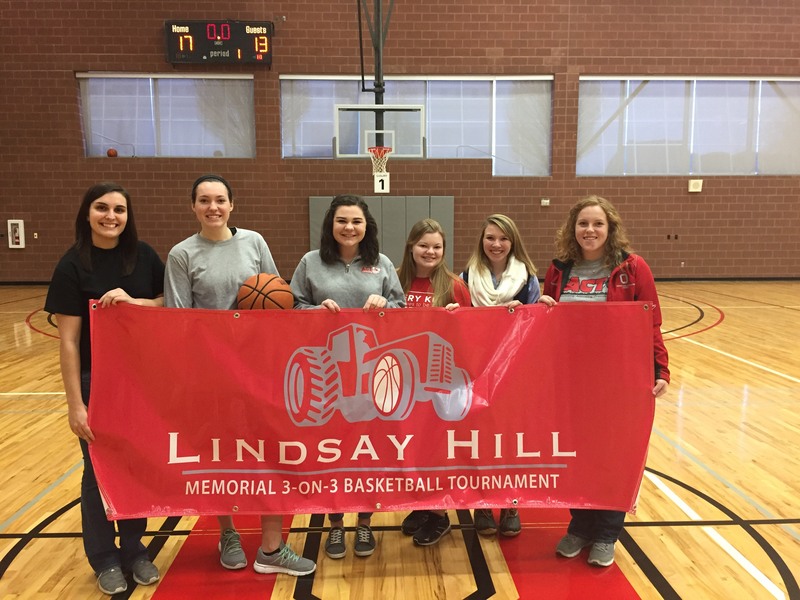 To honor the legacy of Hill, ACT hosts this annual event with proceeds from the tournament going toward the Lindsay Hill Memorial Endowment fund. 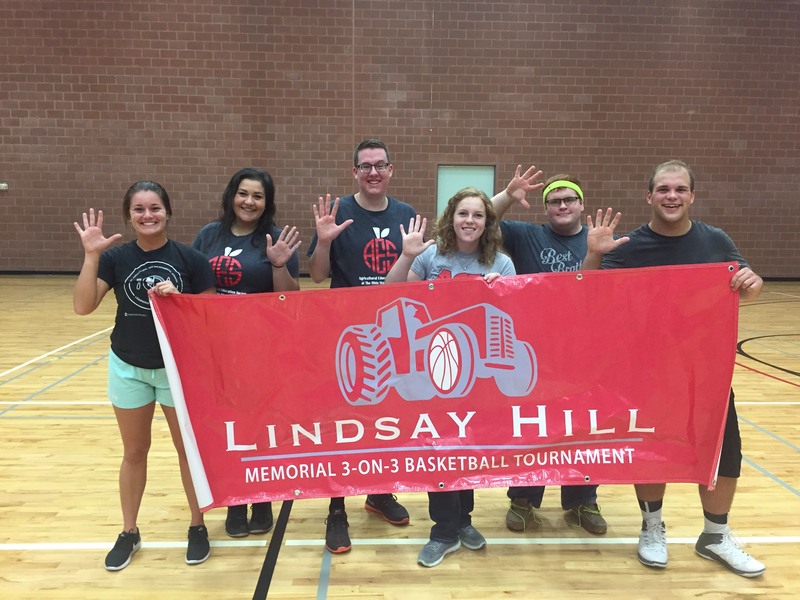 Donations may also be given directly to the fund at giveto.osu.edu and search “Lindsay Hill Memorial Endowment Fund”, fund number 482151. Thank you to the students and teams who participated in this annual tradition in 2017. What do you choose to run for your officer position? I felt the position of president was one that my skill set would fit well and that I could bring energy to. I knew of Ohio State’s outstanding ACT program while I was in high school and it was a big part of the reason I became a Buckeye. Why did you decide to join ACT? The reputation of OSU’s ACT program reached me while I was in high school and looking at different schools. I knew programs specific to majors were important and the fact that ACT was so involved while offering a comfortable, easy-going atmosphere where I could put my talents to work made a big impression on me my first semester on campus. What do you choose to run for your officer position? I chose to run for vice president because I wanted to take on more responsibility for a club that has provided me with numerous opportunities to grow and develop as a student and professional. Why did you join ACT? I decided to join ACT because I knew it would provide me with opportunities to connect with industry professionals in my desired career. Why did you chose your major? I chose my major because I enjoy starting the conversation about agriculture. What do you choose to run for your officer position? I enjoyed the club activities and felt I could learn leadership skills by conducting the events. Why did you join ACT originally? My minor is agricultural communication. Why did you chose your major? I appreciate and understand the need for business in the world. I enjoy the options agribusiness has to offer. Why did you choose to run for your officer position? I wanted to become more involved with everything that ACT does for students as well as the college itself and earn more responsibility within the club. Why did you join ACT? I wanted to make connections not only with fellow students involved in agricultural communications, but with industry representatives as well. Coming from a very small town, it was important to me to get involved within the college and meet new people. With ACT, I had a chance to meet students with similar interests and make new friends! Why did you choose your major? I always knew I wanted to do something along the lines of communications and marketing. When I was researching majors in high school, I came across the CFAES website and found information on agricultural communications. I knew right away it was exactly what I wanted to do! Why did you choose your major? I knew I wanted to go in the sales and marketing field and felt that Agricultural Communication was the best choice for me. I chose Ag Comm to to get a better understanding of how to design and create materials through different outlets that works for different audiences. If I had an understanding of the how to market to my customers, then learning what I needed to market could be accomplished through different internships and job opportunities. Since I am a hands on person, this route was the best option so I could learn hands on what to market and could learn through my course work how to market. Why did you join ACT? As a new student I decided to join ACT because it was an easy way to get involved with my major and my department staff. However, after a couple of meetings I realized that there was so much more to ACT and that it was an organization that I truly enjoyed. It is a great feeling to be surrounded with people who are so passionate about what they do! Why did you choose to run for your officer position? I chose to run for an officer position because I wanted to give back to the club and be more involved in the club. ACT is a great organization that is consistently working to better our students and I wanted to assist in that effort and have a bigger impact.